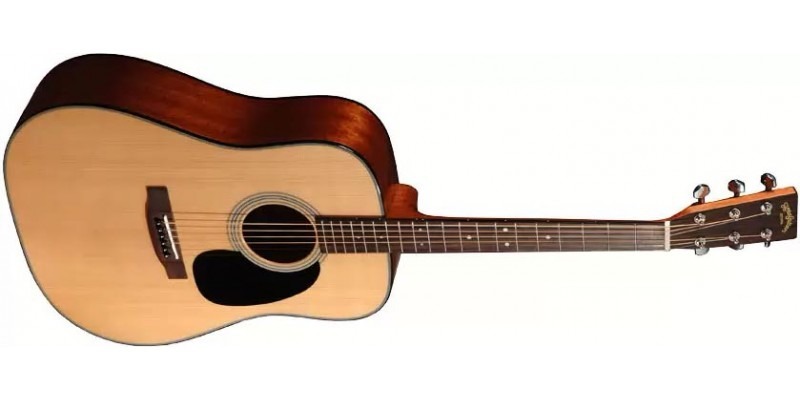 In the late 1960s the situation for US guitar manufacturers became difficult: guitars that were made in Japan, looking very similar to US guitars, were flooding the market but at a much lower price. 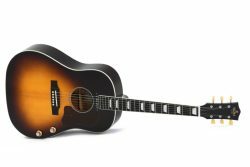 These guitars increasingly endangered the US manufacturers dominance on the market, and a few American companies reacted to that development in an appropriate manner: They did not take any legal steps but instead launched a counter offensive. 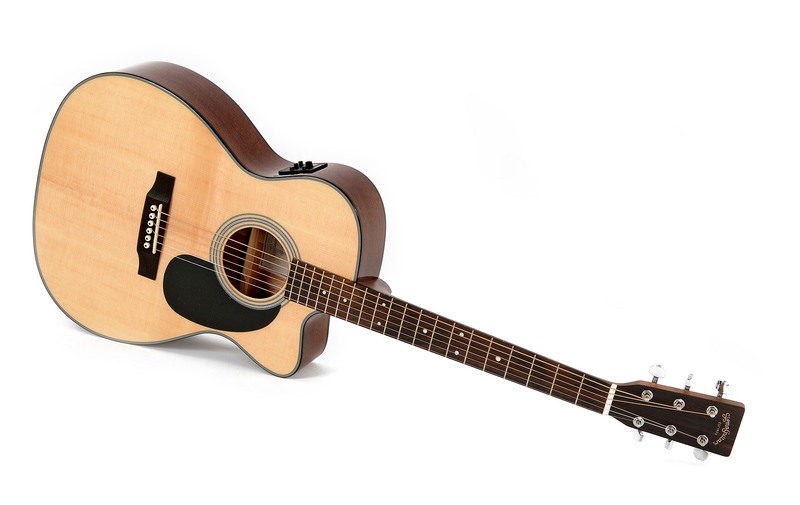 That’s when “Sigma Guitars” was born. 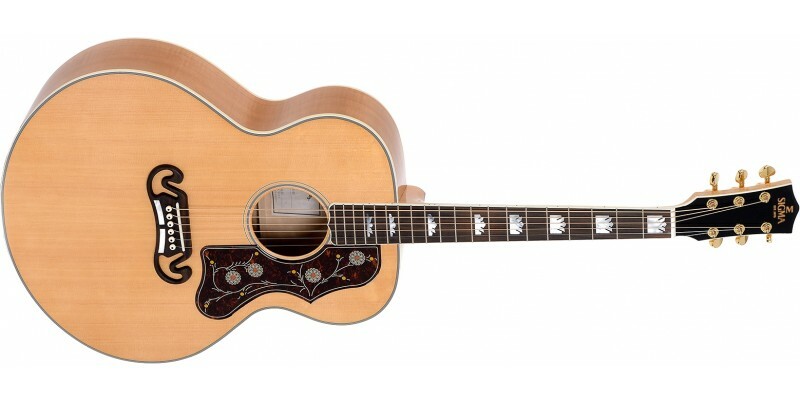 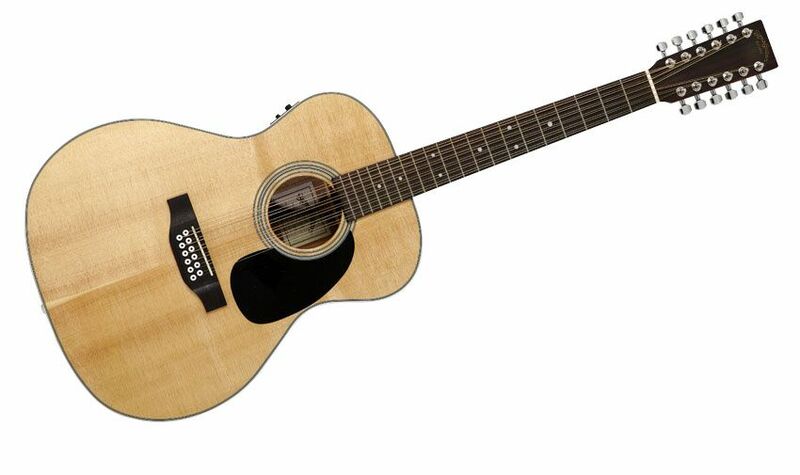 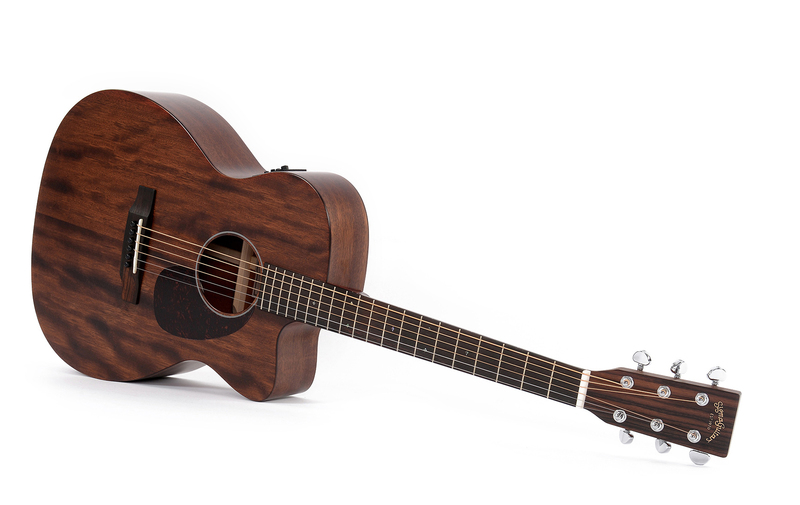 In 1970 “SIGMA”, the brandname for acoustic guitars, was launched. 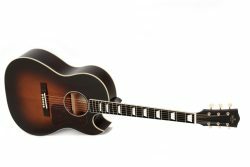 They were built by specially trained staff in the most efficient guitar factories in Japan and then sent to the US for inspection before being released for sale and shipping to the music stores.